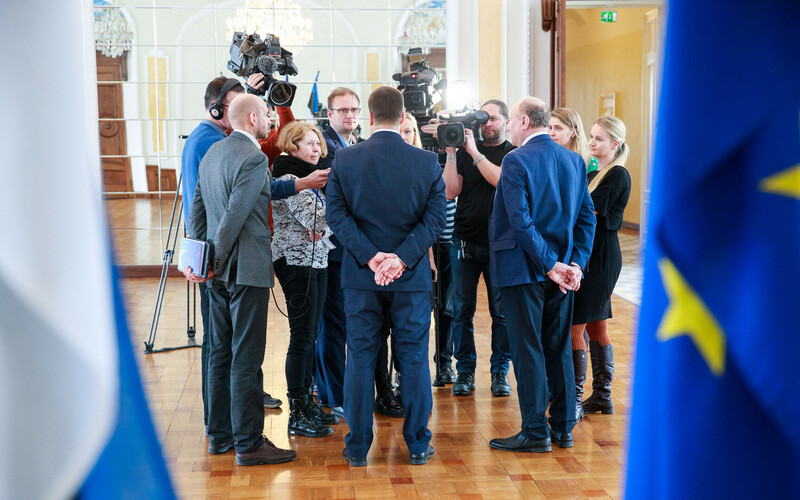 The Centre Party, the Conservative People's Party of Estonia (EKRE) and Isamaa spent all of Monday in talks over economic matters, but did not reach any definite agreements. 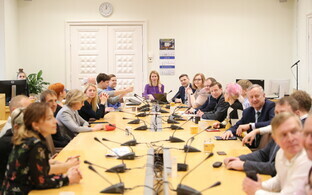 Monday's talks, which began at 10:00 EET and concluded very late in the evening, covered ground including the labour market, the tax and business environment, and transport and infrastructure. Centre Party spokesperson Andre Hanimägi told ERR that these topics were big ones and would be revisited as coalition talks continue. "Additional calculations are needed in order to reach more specific agreements," he said. 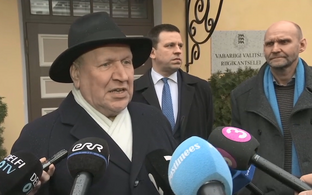 According to Mr Hanimägi, the three parties all agreed that Estonia needs tax peace, meaning that they would avoid raising any taxes. Talks are scheduled to continue on Tuesday, when the three parties plan to take up matters including the e-state, community development and the environment. 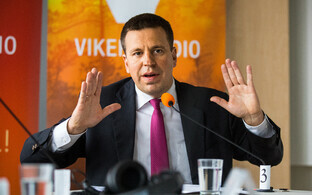 Centre Party chairman and Prime Minister Jüri Ratas has previously stated that the coalition agreement to come will be fairly concrete. 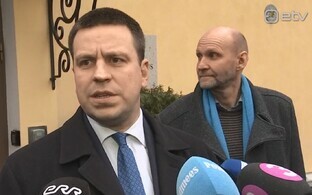 According to Mr Ratas, the negotiators are simultaneously filling out a budgetary focus chart which will determine going forward to what extent the state would be capable of increasing police numbers or child benefits.